2 Pop Music | Season 5 of “Empire” on Fox! Season 5 of “Empire” on Fox! 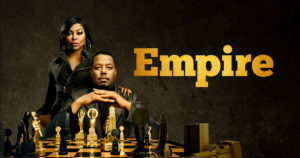 26 Sep Season 5 of “Empire” on Fox!